Why Are GAF’s Timberline® Cool Series® Shingles Special? Home / Roofing / Why Are GAF’s Timberline® Cool Series® Shingles Special? The Timberline® Cool Series® Shingles is GAF’s innovation solution for excessive roof heat gain. These specialized Lifetime Shingles reflect most of the sun’s infrared light rather than store it. As an ENERGY STAR–certified product, GAF’s Timberline Cool Series Shingles can reduce up to 15% of total cooling costs. As a proven GAF-certified roof replacement expert, let Innovative Roofing and Siding shed further light on what makes these extraordinary asphalt shingles special below. Despite having enhanced thermal properties, they come in stunning dark colors for attractive curb appeal. Their reflective granules possess bold color pigments to deflect the sun’s heat-causing infrared rays while accentuating the beauty of your home’s exterior. If you’re serious about reducing your long-term roof leak repair costs, Innovative Roofing and Siding recommends Timberline Cool Series Shingles. Made using GAF’s Advanced Protection Technology, these shingles use materials to excellent effect for maximum strength and durability. They meet the requirements of the most demanding shingle-performance tests. Since they maintain a constant low temperature, expect them to last longer than average shingles. GAF products are subject to 4,375 quality checks to spot manufacturing defects early and to eliminate defective shingles from every batch. 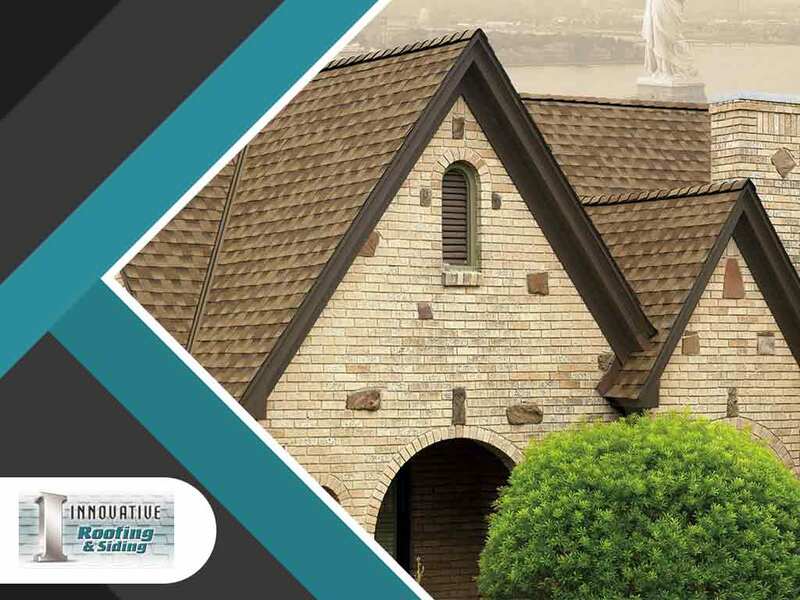 The Timberline Cool Series Shingles are no exception. They’re warranted not to develop all-too-common problems for years to come. To combat algae proliferation, invest in these shingles. They’re protected by a powerful warranty against pronounced unsightly blue-green algae discoloration for lasting charm. If you’ve been googling “a Master Elite™ roofing contractor near me,” look no further. Innovative Roofing and Siding holds advanced credentials to install Timberline Cool Series Shingles flawlessly and to extend GAF’s most powerful warranties. Call us at (865) 444-6070 today to discuss your roofing project and to get a free estimate in Knoxville, TN, or any neighboring community.